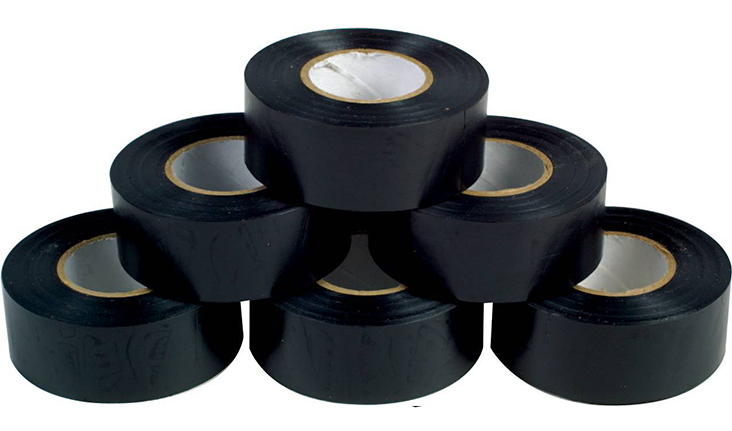 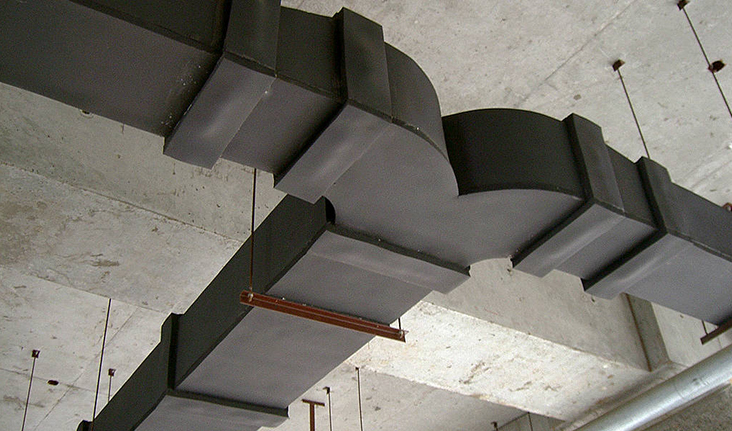 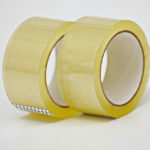 PVC black tape is intended for the grafting place during the application of foam insulation. 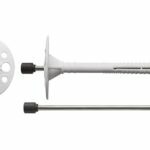 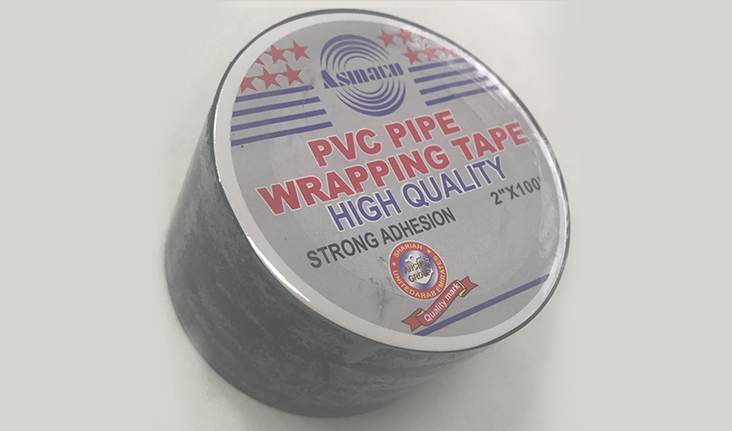 It is applied in order to prevent potential condensate leakage during pipe insulation of air duct with the rubber foam insulation. 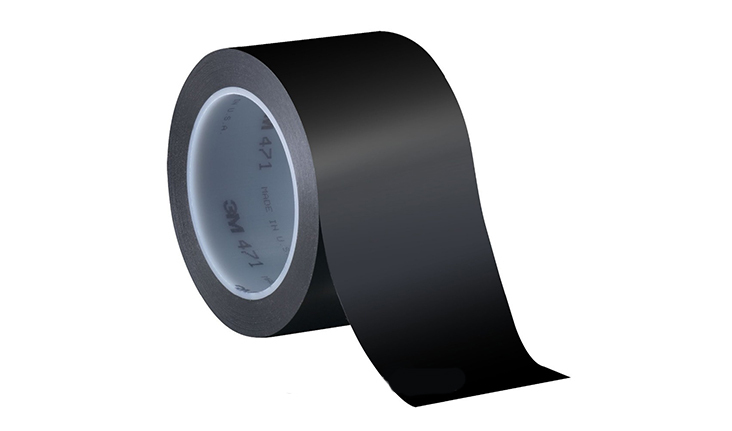 In addition to these application areas, PVC black insulation tape may be applied in different fields of the construction.